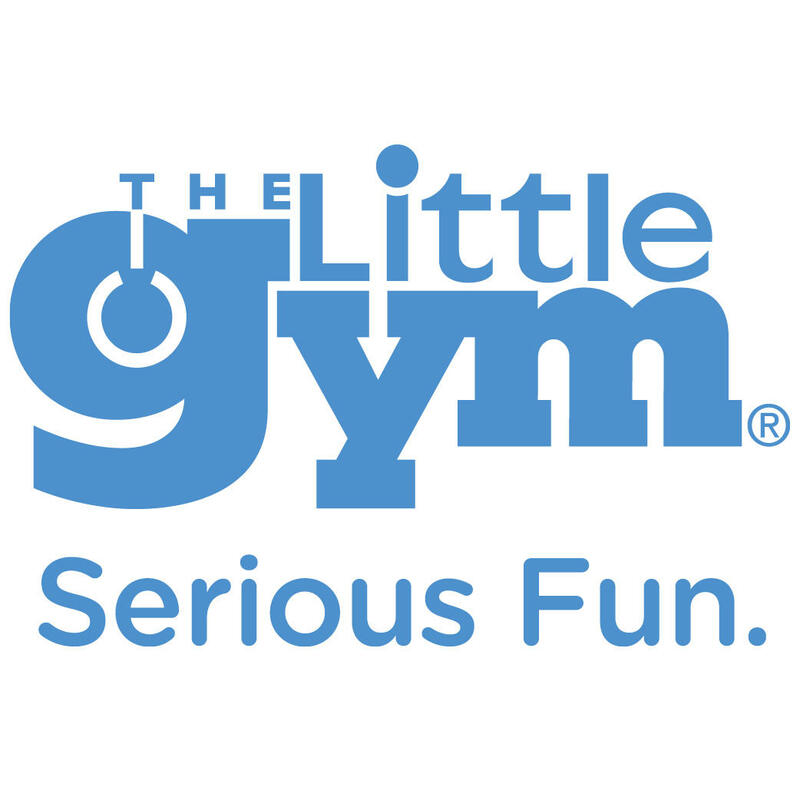 The Little Gym is the world’s premiere enrichment and physical development center for kids 4 months through 12 years. Our trained instructors nurture happy, confident kids through a range of non-competitive programs including parent/child classes, gymnastics, karate, dance, sports prep, and pre-school prep, plus enjoyable extras like camps, Parentsʼ Survival Nights and Awesome Birthday Bashes. Each week, progressively structured classes and a positive learning environment create opportunities for your child to try new things and build self-confidence, all with a grin that stretches from ear to ear.